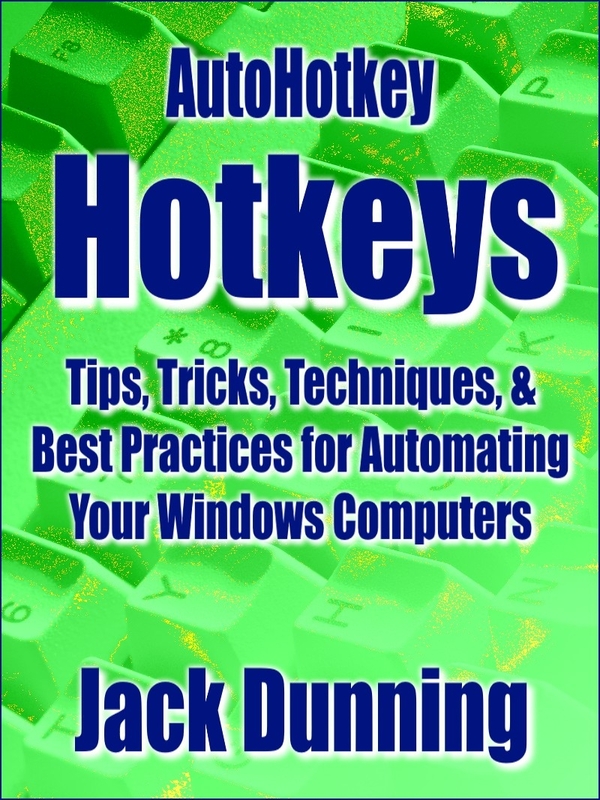 Get The Next Level Intermediate AutoHotkey Books in All Three E-Book Formats ($31.94 Value) for Only $19.95! That's a Savings of Over 37%! 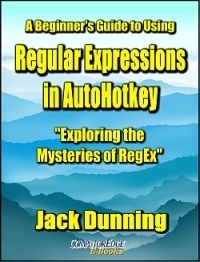 Add Jack's Motley Assortment of AutoHotkey Tips Bundle ($27.99 Value) to this intermediate bundle for only $15! Use the Coupon Code "MOTLEY" at check out to get the discount. 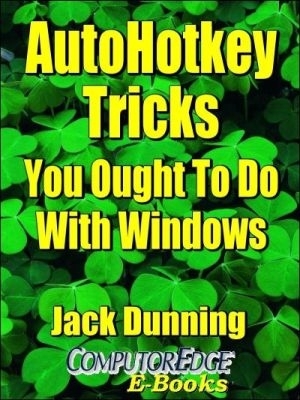 Don't Know Which AutoHotkey E-Book to Get or Which E-Book Format is Best for You? Get Jack's Intermediate Level Books in All Three Formats in One Mega-Deal! 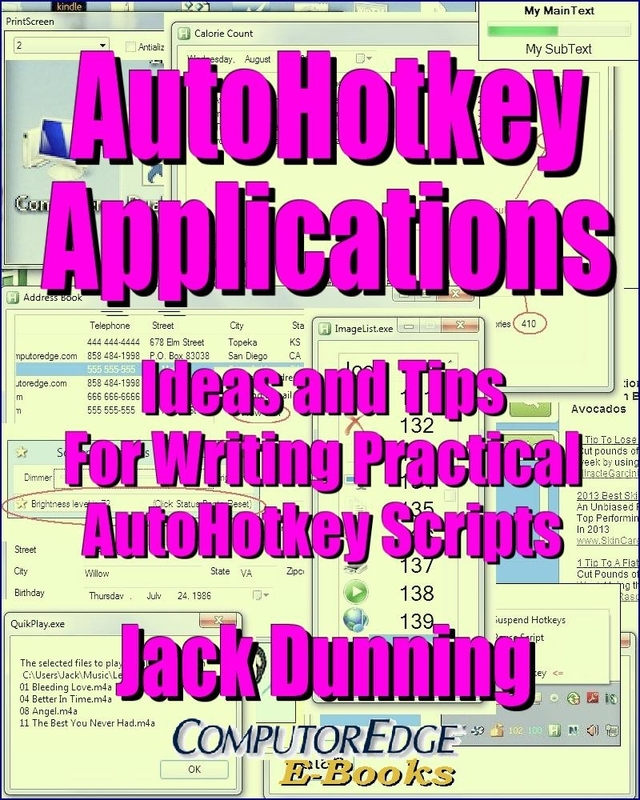 This bundle includes each of Jack's three AutoHotkey books in all three digital formats, plus the AutoHotkey Tricks book with indexes from all books: EPUB format (iPad, Nook, Kobo, etc. ), the MOBI format (Amazon Kindle) and the Adobe PDF format for printing on letter size paper and putting in a notebook for easy review and notetaking when away from your computer or other reading device.